Sean Hamil, Director of the Birkbeck Sport Business Centre, will be visiting Seoul in March to host a session on Careers in Sport Management and to give an academic lecture on the lessons the K-League can take from the English Premier League. The events are open to prospective students, Birkbeck Sport Management alumni and interested parties. See the details below for more information about the events. 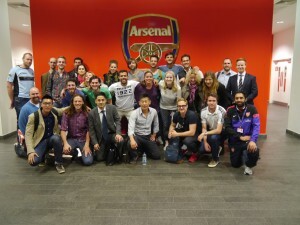 Graduates of Birkbeck’s Sport Management programmes have gone on to work in a range of successful careers in the Sport Industries in Korea, the UK and all around the world. 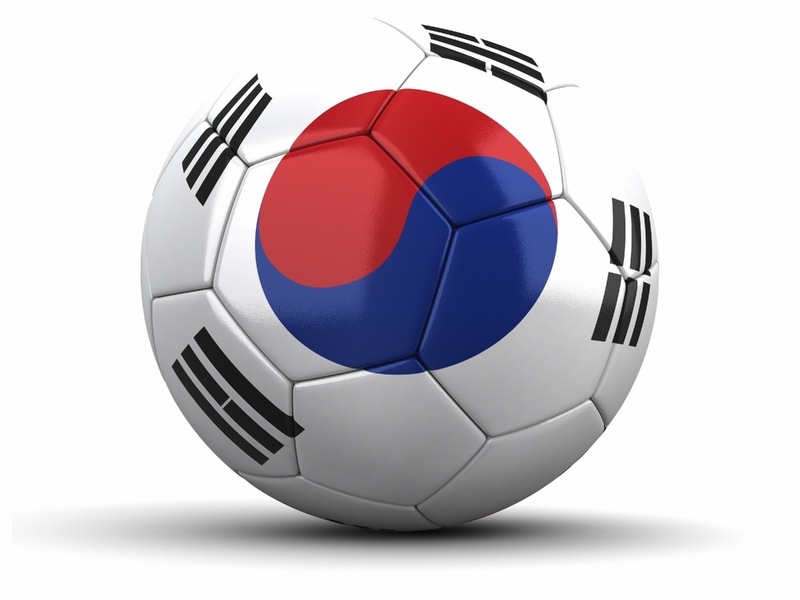 For example, Birkbeck has graduates working for the Korean Football Association, the Korea Ladies Professional Golf Association, The FA (English Football Association), FIFA, and many other sporting organisations. The Careers in Sport Management session will give you the opportunity to hear from Sean Hamil, the Director of Birkbeck’s Sport Business Centre, and from Birkbeck’s Korean graduates about the career opportunities upon graduating from a Sport Management programme. In order to attend the event you need to book your place in advance. You can do this at the British Council in Korea website. You may also wish to take part in a quiz associated with the event – the details are on the British Councin in Korea website. 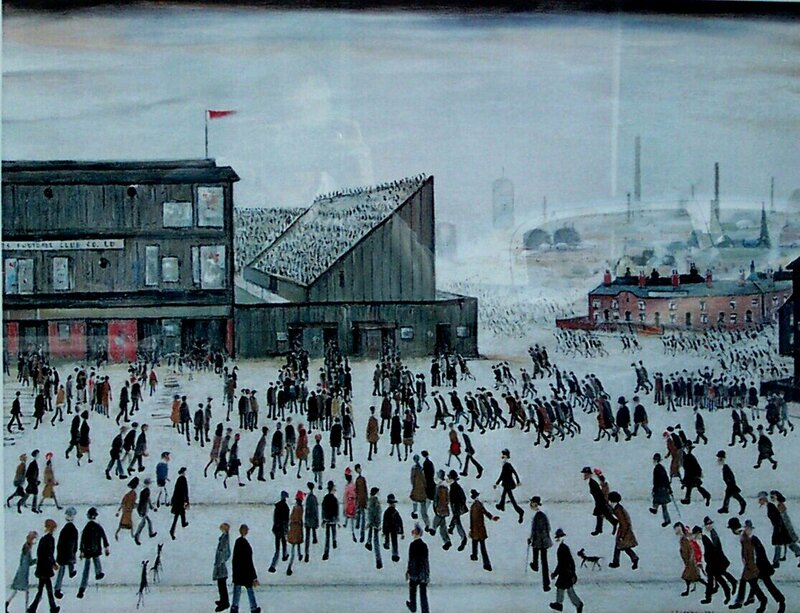 The English Premier League: A model for the development of professional football in the Korea Republic? Sean Hamil, Director of Birkbeck’s Sport Business Centre, will present a review of the lessons the K-League can learn from the English Premier League. The presentation will focus on the success of the English Premier League, and what Korean football can incorporate into its own developing model of professional football, headed by the K-League. Drawing on fifteen years of analysis, Sean Hamil will illustrate that the lessons for Korean football based on the success of the English Premier League are far from straightforward. 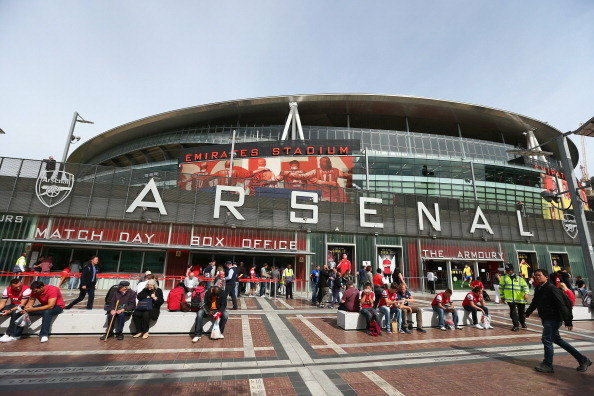 The presentation will critically examine the Premier League as an economic, sporting and cultural phenomenon; charting its development from the primitive business models of football clubs in the 1980s through to its transformation into the world’s leading national club competition generating exceptional revenues. 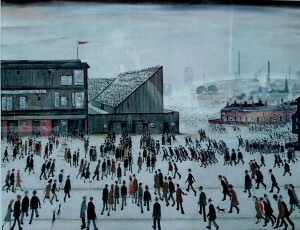 The famous English Painter’s LS Lowry’s Going to the Match, a portrait from 1953 of a crowd entering Bolton Wanderer’s Burnden Park ground. This will be contrasted by an assessment of what lessons the K-League can learn from the Premier League, including examining the concept of fan loyalty, the significant private investment in the Premier League, the promotion and relegation system that operates in English football, the effect of the success of the Premier League on the television viewing figures and fan loyalty to other leagues such as the K-League and the proliferation of non-English born players in the Premier League and their affect on the English national team. Recognised as a global elite university, Birkbeck is ranked in the top 1% of universities in the world in the Times Higher Education World University Rankings 2013. Over 90% of Birkbeck’s academics are research-active and many are renowned world-class experts in their fields. As a member college of the University of London, Birkbeck awards internationally recognised University of London qualifications. By studying at Birkbeck students can feel confident that they are studying at an internationally renowned research-intensive institution and getting the highest quality postgraduate education. 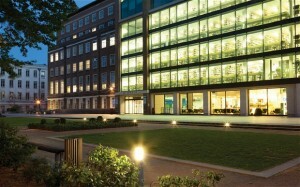 Nearly all programmes at Birkbeck are taught in the evening and Birkbeck’s flexible approach and academic reputation attracts more than 18,000 students a year, the majority of whom are working professionals in London. This makes for a unique academic environment and gives our students the opportunity to make valuable professional contacts. Birkbeck is based in the centre of London in the historic Bloomsbury district, famous for its literary connections and educational institutions. 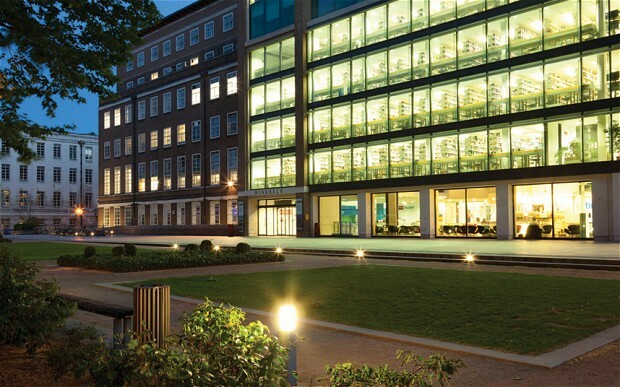 Birkbeck is a few minutes walking distance from world-class research resources including the British Museum and British Library, Birkbeck’s location offers easy access to world famous attractions such as Big Ben, the London Eye and London’s bustling and lively West End. The Birkbeck Sport Business Centre is a dedicated research centre bringing together international experts in sport management to deliver high quality research. 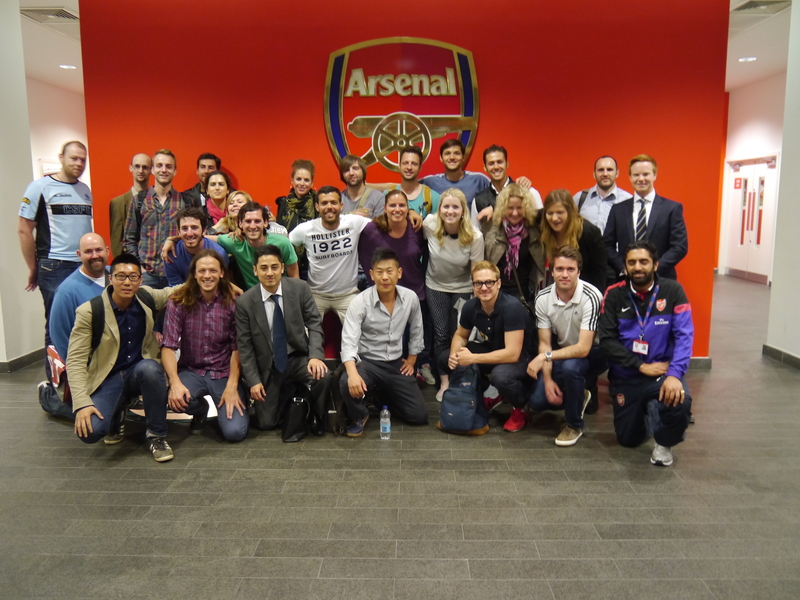 The range of sports management programmes offered at Birkbeck help students develop a deeper understanding of business management, marketing, governance and regulatory issues within the business of sport. They are suited to those that aspire to work in the sport industry, as well as for those currently working within sport organisations. Sean Hamil is the academic programme director of the postgraduate sport management programmes, and a Director of Birkbeck Sport Business Centre. He is a member of the academic scientific committee of the Master in European Sport Governance (MESGO) – in which Birkbeck is a partner with four other leading European universities. 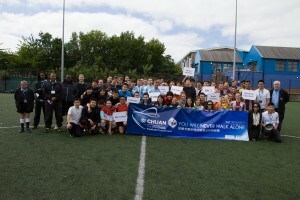 The programme is a high level executive training programme supported by five of Europe’s leading sport federations: CEV (the European Volleyball Confederation); EHF (the European Handball Association); FIBA Europe (International Basketball Confederation-Europe); FIRA -AER (European Rugby Association); and UEFA (Union of European Football Associations). 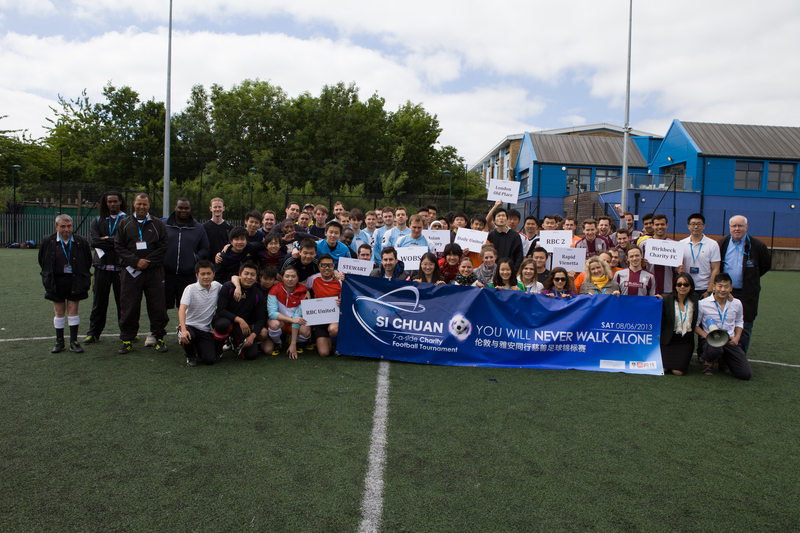 Sean is also a lecturer on the UEFA Certificate in Football Management (CFM) management development programme for executives in UEFA member national associations, focusing on the topic of the organisation and governance of world and European football. 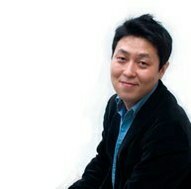 Sungho Park discusses his experience at Birkbeck. ‘Birkbeck is very open and supportive to international students; all the people who work there are very friendly. Birkbeck has a long history and tradition and it has a very good reputation.